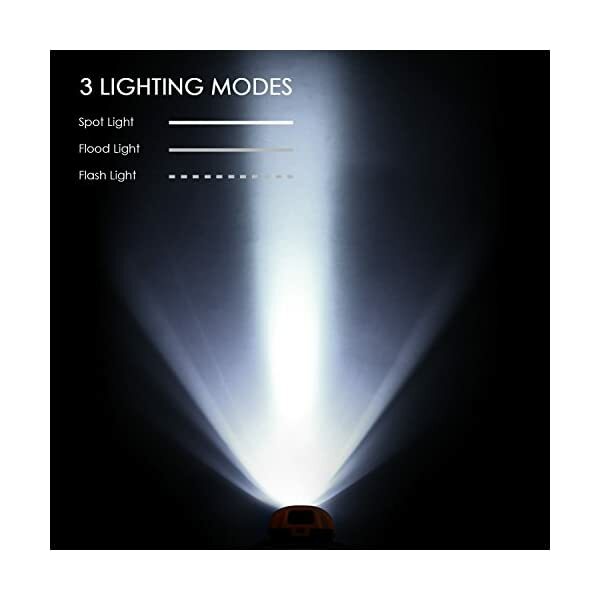 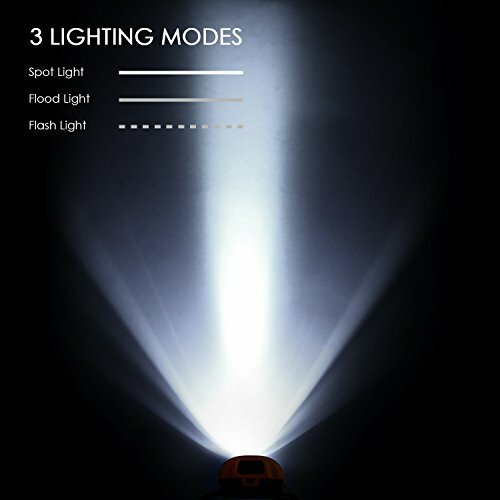 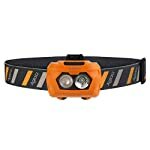 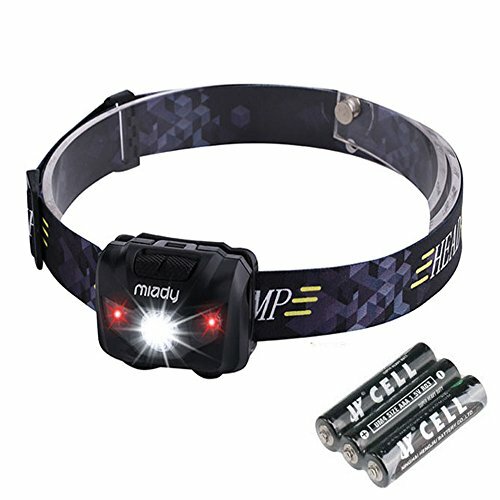 This headlamp has 3 lighting modes. 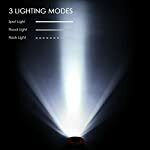 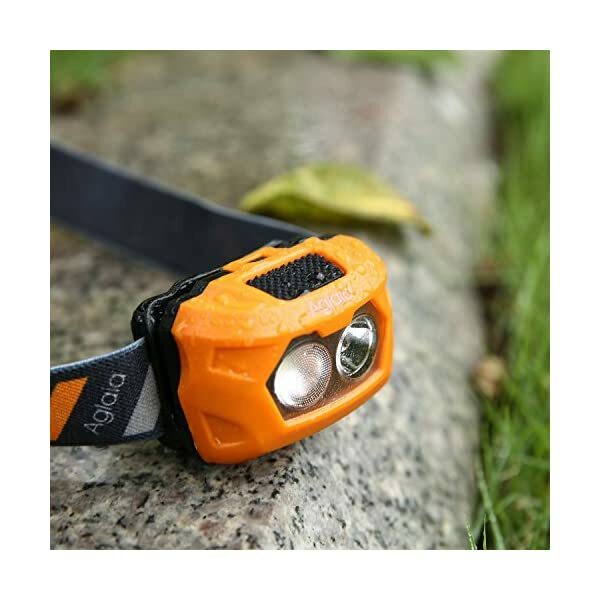 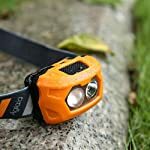 You just wish to press the power button switch between high beam (90 lumens, suitable for walking, hiking, running), low beam (50 lumens, for reading or working) and flash light (useful in an emergency). The elastic head-strap is adjustable and very well built which is comfortable to wear even for extended periods of time. 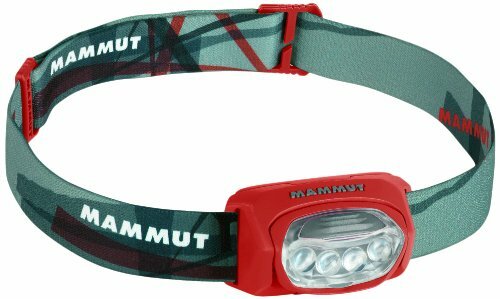 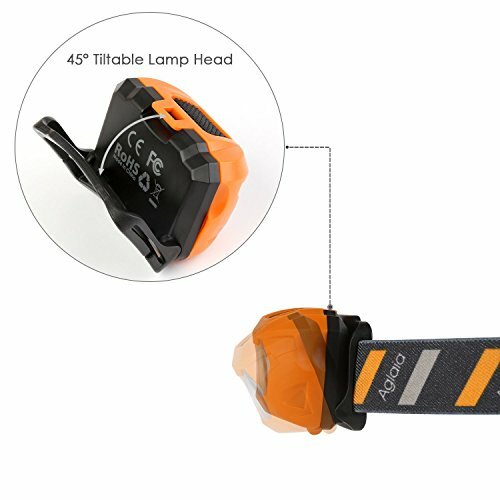 Also the adjustable headlight angle is 45 degrees, direction of light beam can also be adjusted when wearing this working light. 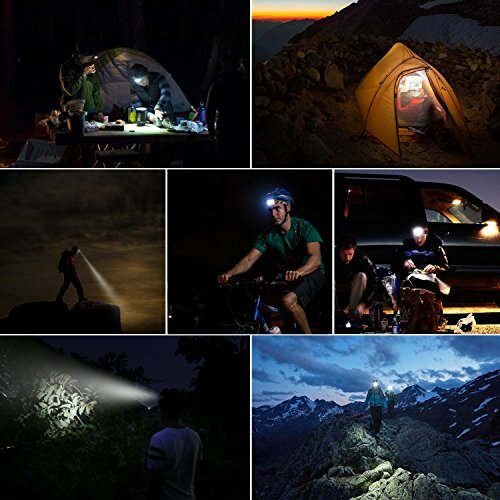 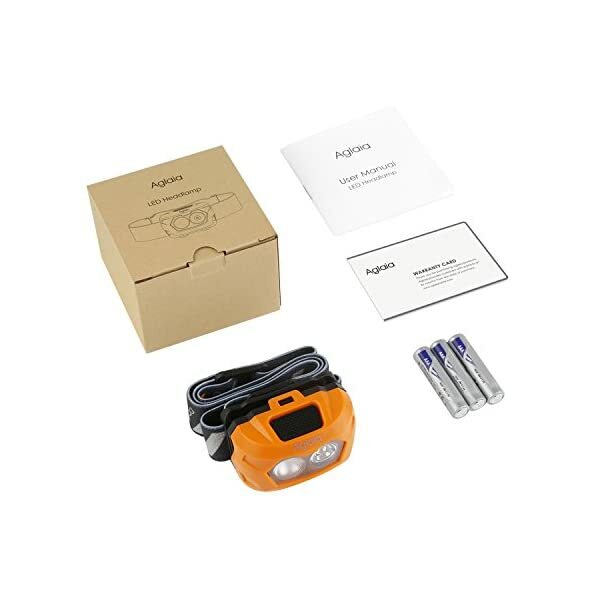 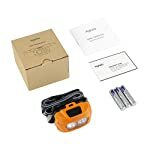 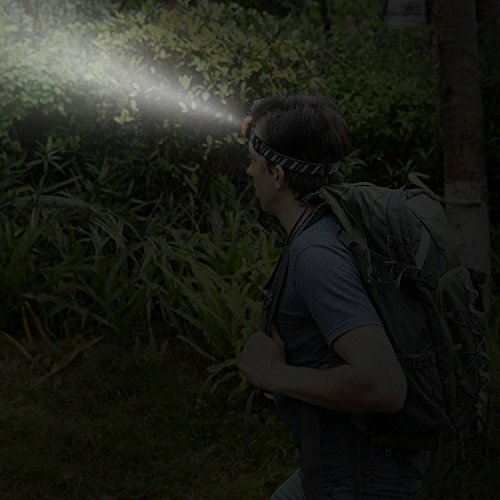 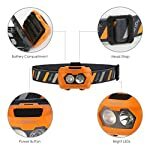 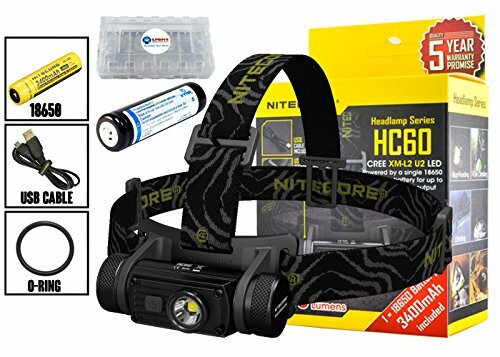 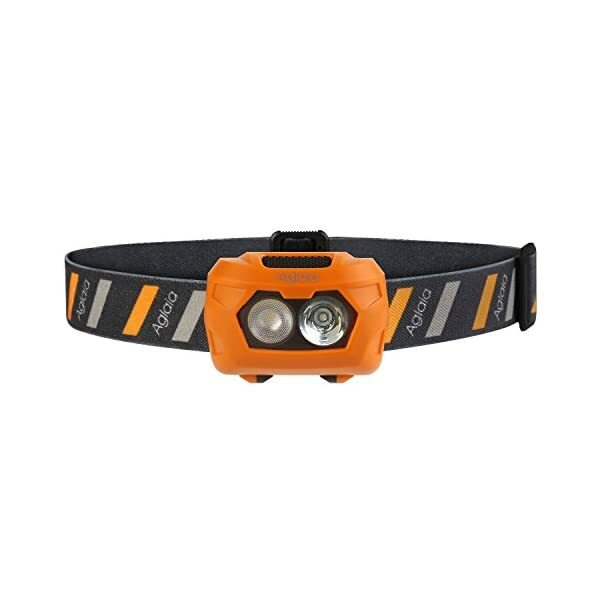 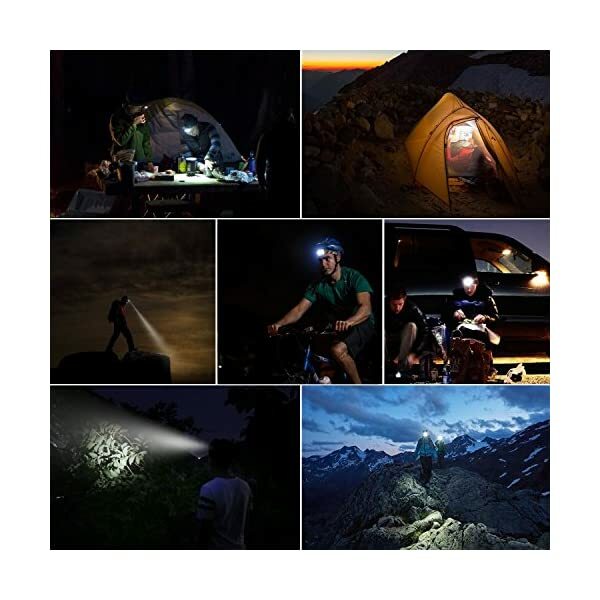 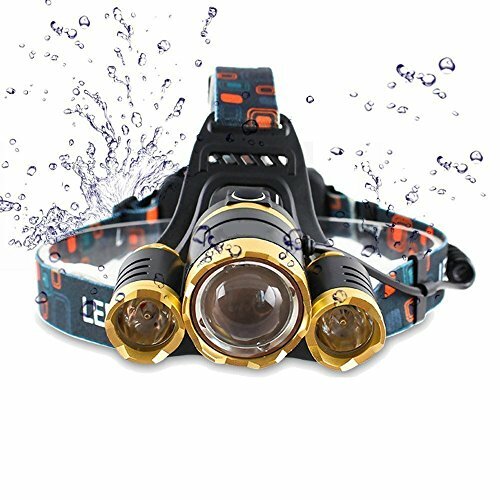 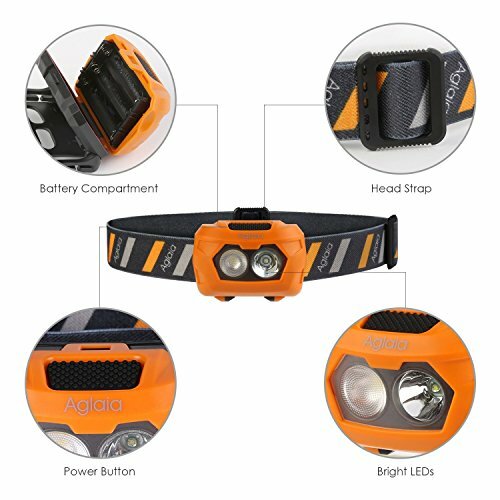 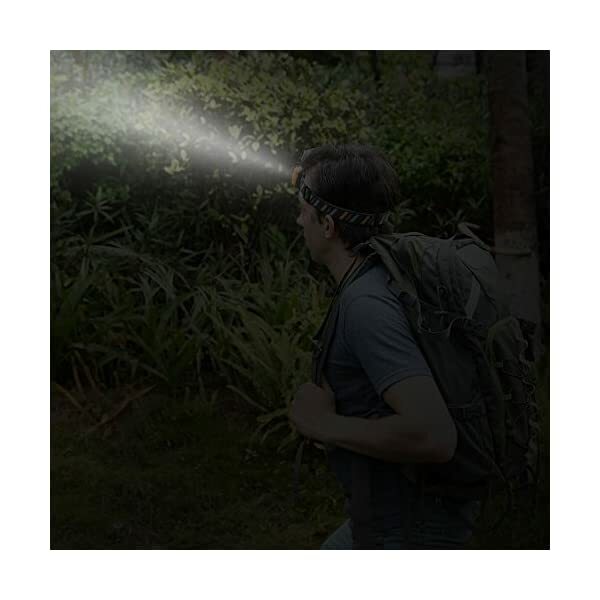 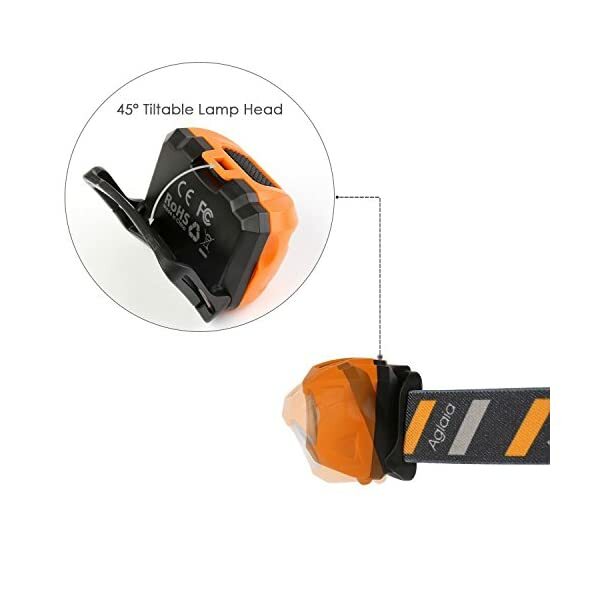 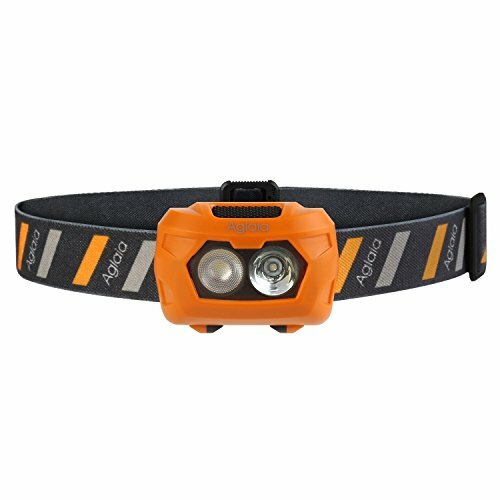 The camping & hiking headlamp is waterproof that can permit you to use it out of doors and do not wish to worry about the rainy day or the damp weather. 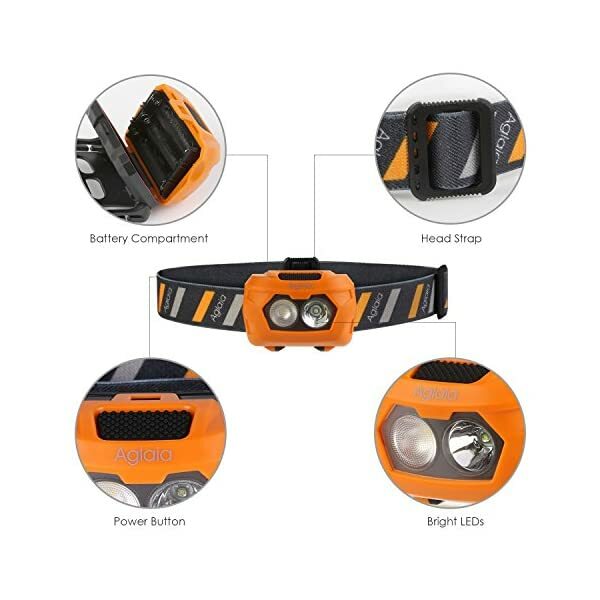 Ideal for out of doors sports like evening walking, jogging, hunting, and so forth..